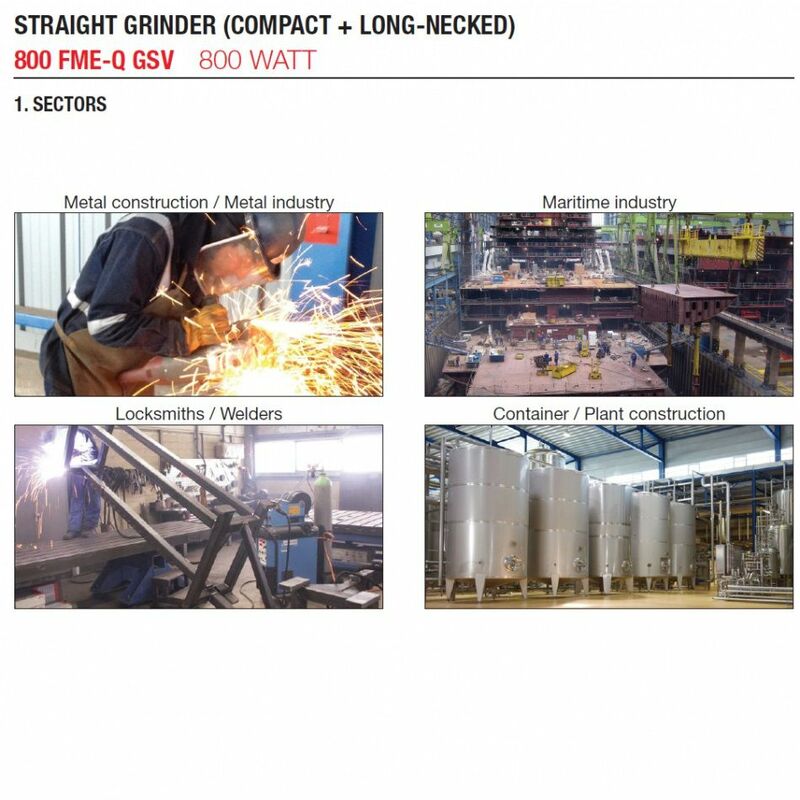 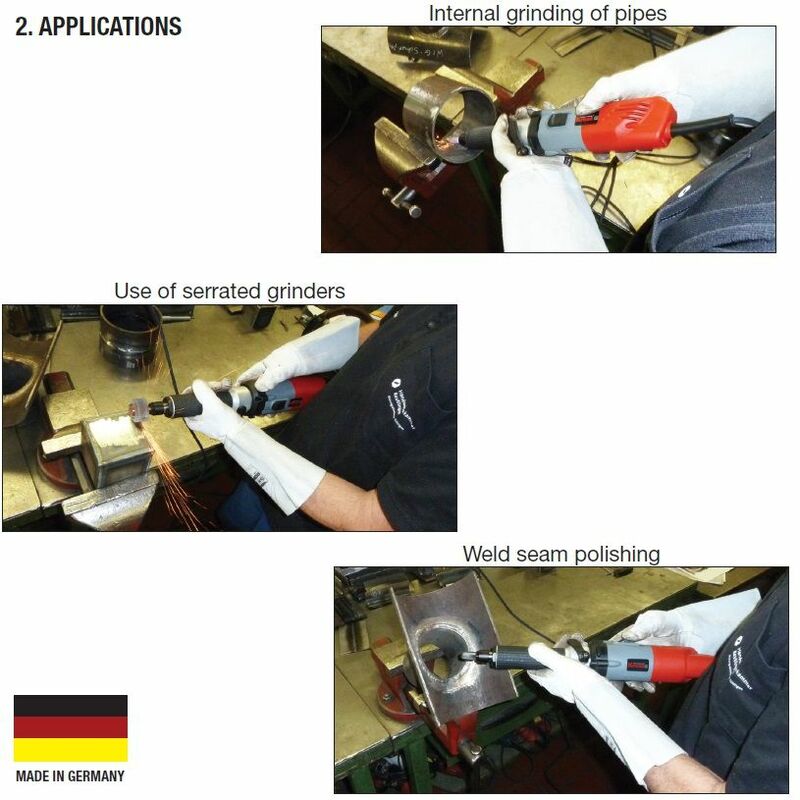 AMB (Kress) Straight grinder attachment GSV | DamenCNC B.V. 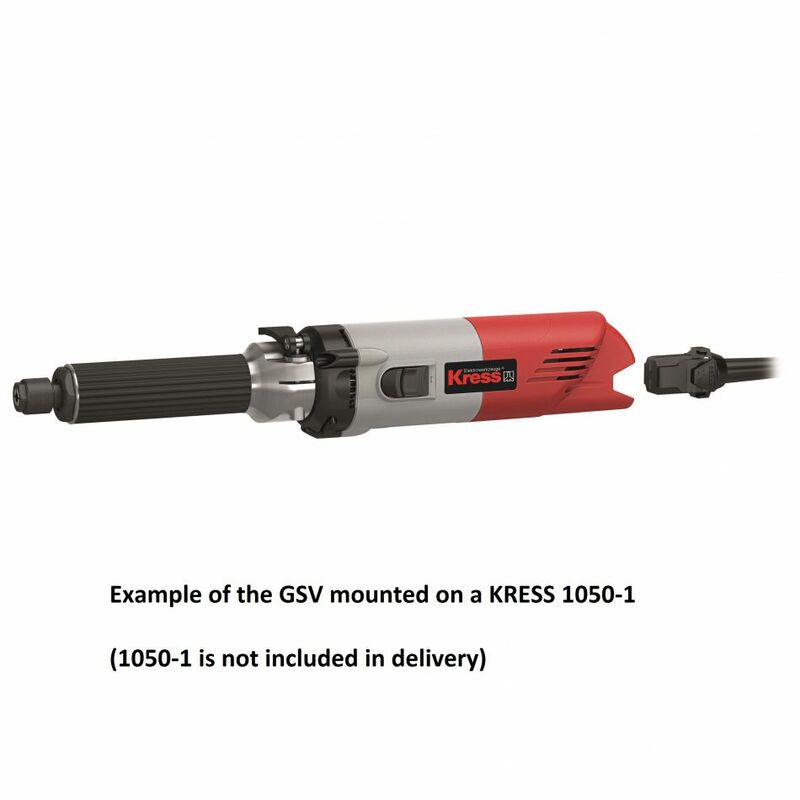 The KRESS Straight grinder attachment GSV, can be used to turn a KRESS milling motor into a hand grinder. 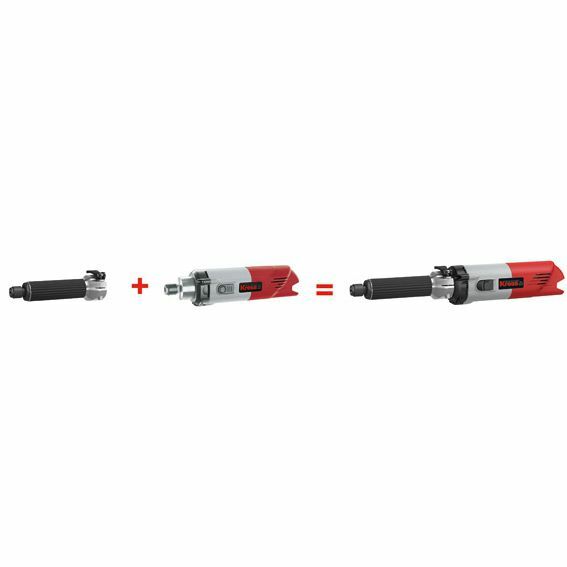 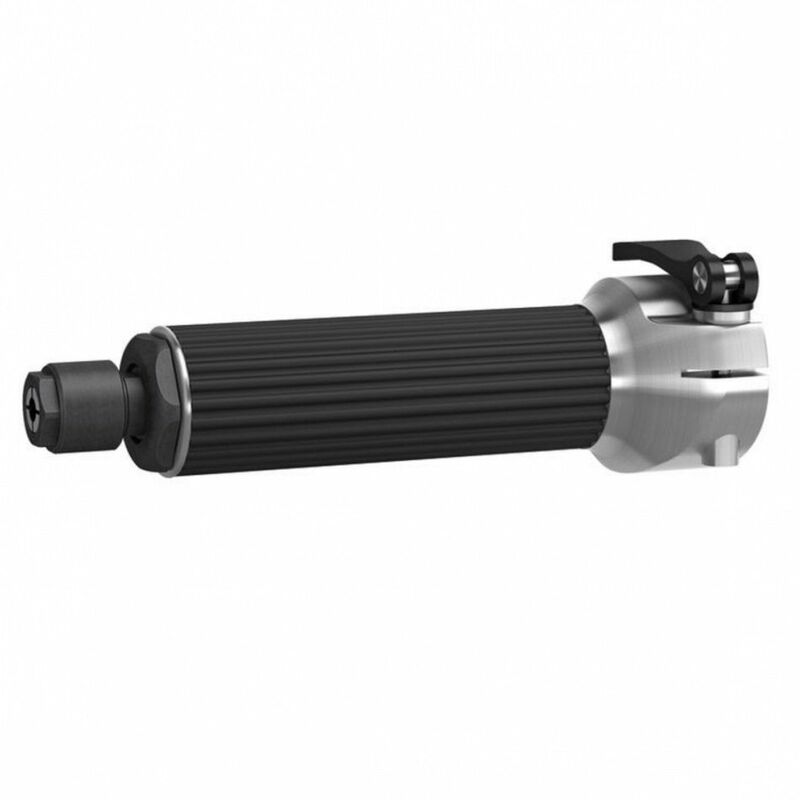 Its compatible with the normal KRESS collet system. 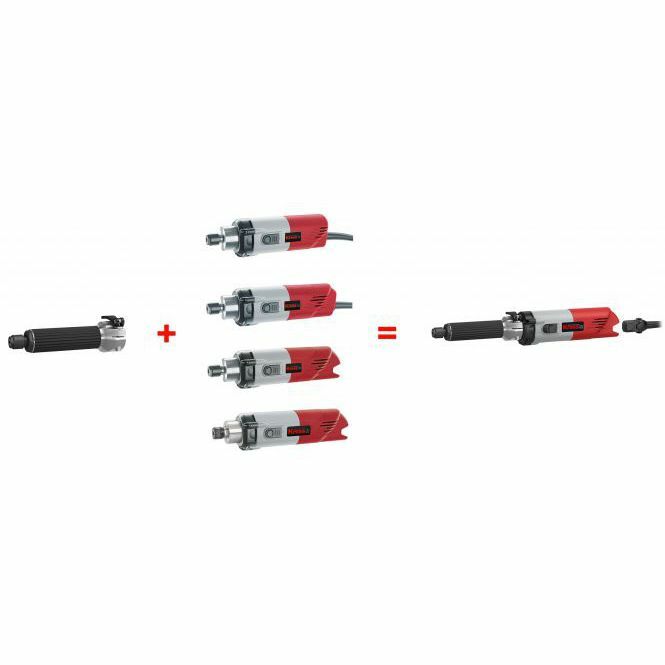 It is not compatible with the 1050-P that used the ER system.